News and current events. What is going on in Brno right now? The Slav Epic (Slovanská epopej) in Brno will be a truly unique event on a global level. It will combine two opposing worlds of renowned Art Nouveau artist Alfons Mucha’s works – the majestic Slav Epic and a unique collection of posters. As host to this exhibition, Brno will become the very first place to show the interconnection created by this great Czech artist. 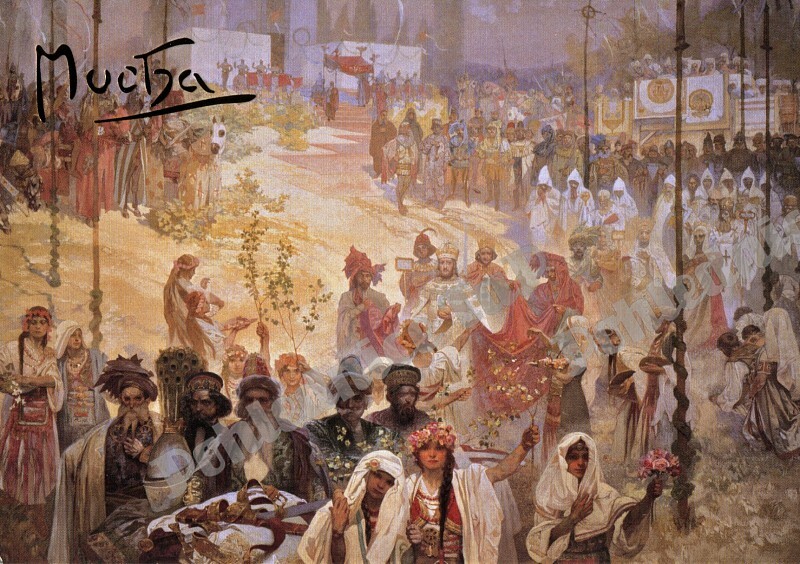 The exhibition features nine of the largest canvases from the Slav Epic cycle and will be complemented by the largest collection of Mucha’s posters, together forming an absolutely unique, unparalleled event.